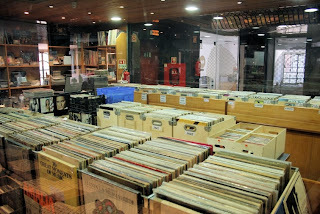 - TNT: 15% discount in every item except €2.00 and €5.00 items; last year's RSD items are available. 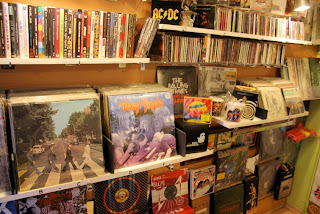 - Sound Club Store: 20% discount in all items above €5.00, plus regular "multibuy" promotions of €1.00, €2.50 and €5.00. 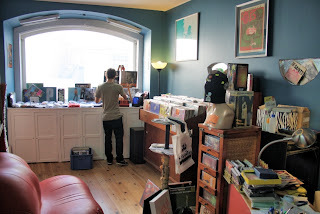 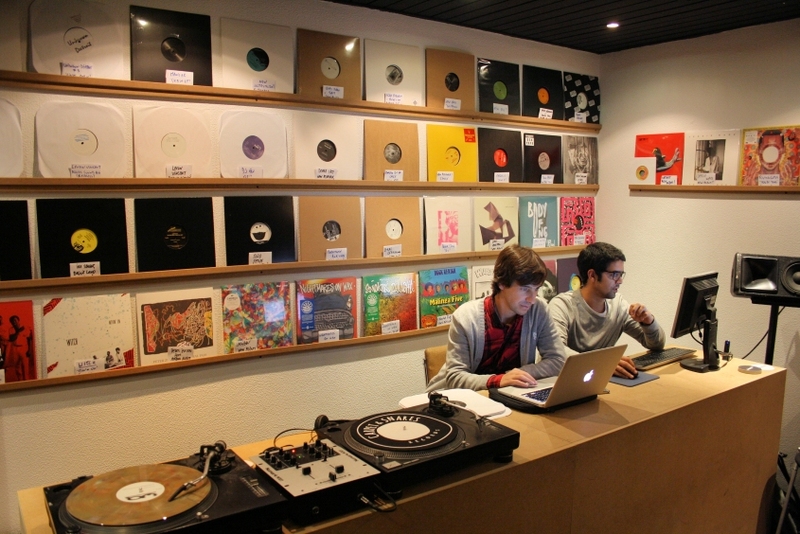 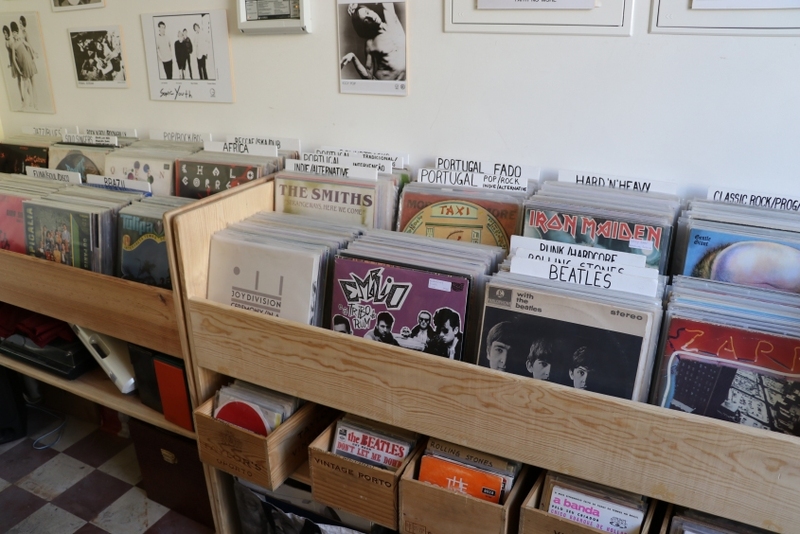 - Vinil Experience: € 2.00 discount on various used records and CDs, plus special prices on a selection of new records; previous RSD items are available. 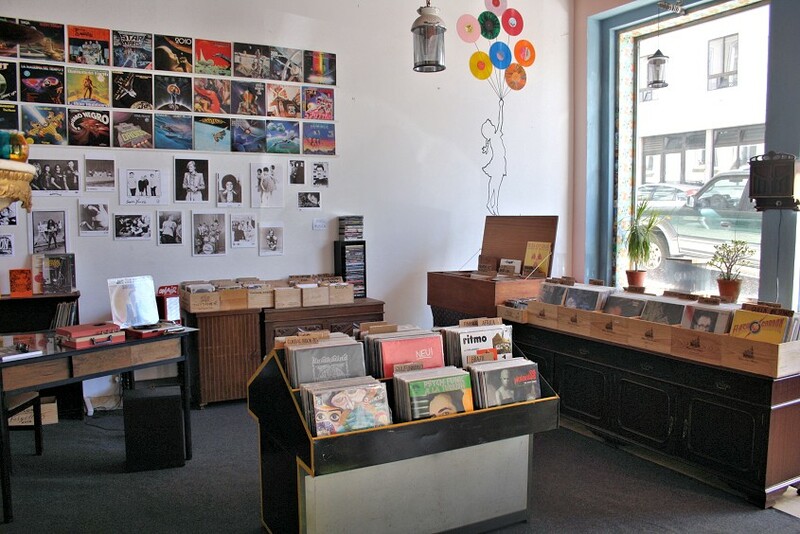 - Twice: Discounts on a selection of records; more titles added to the €5.00 "multibuy" selection. 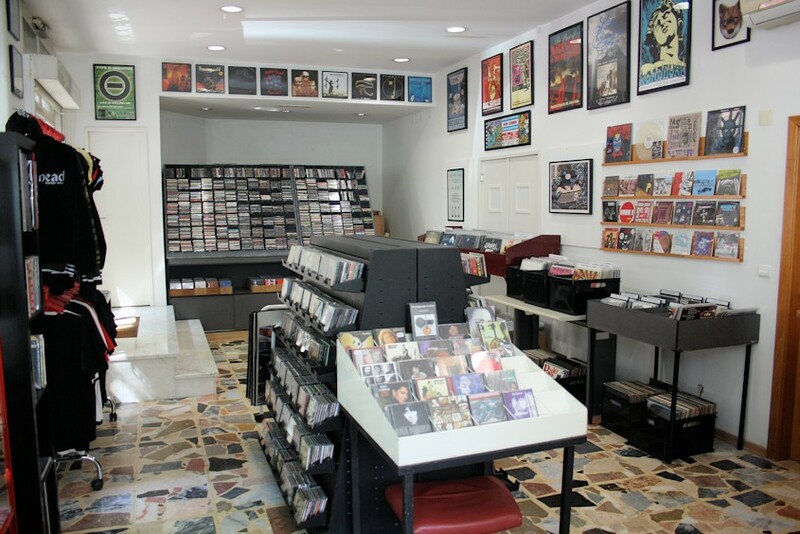 - Louie Louie: no discounts, but a few RSD items from previous years are available. 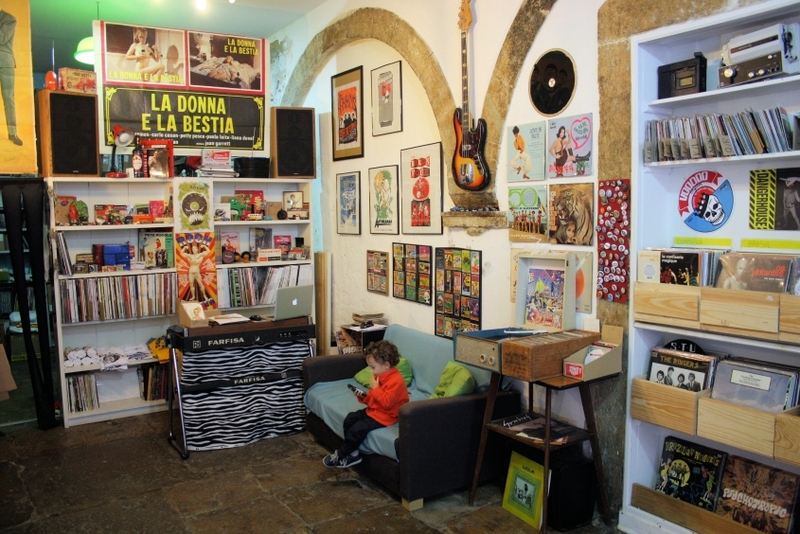 Flur will postpone the celebration of RSD 2014 due to its proximity to the Easter holiday but will have some RSD items in stock. 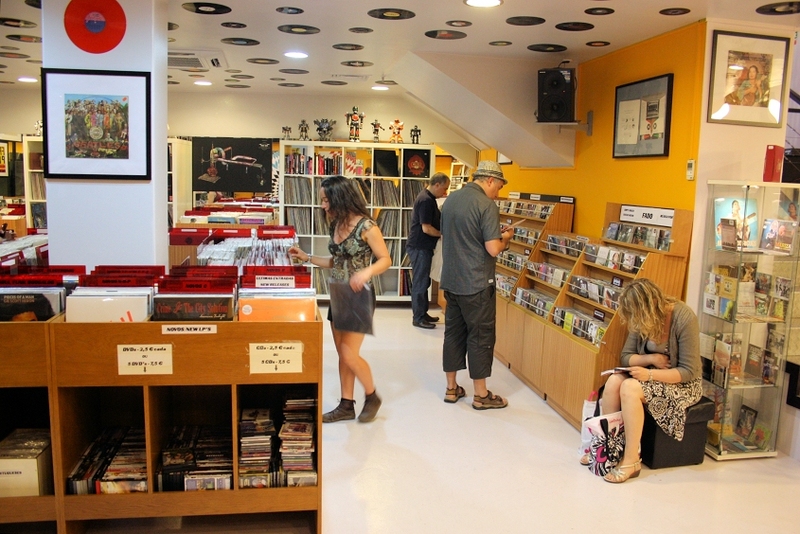 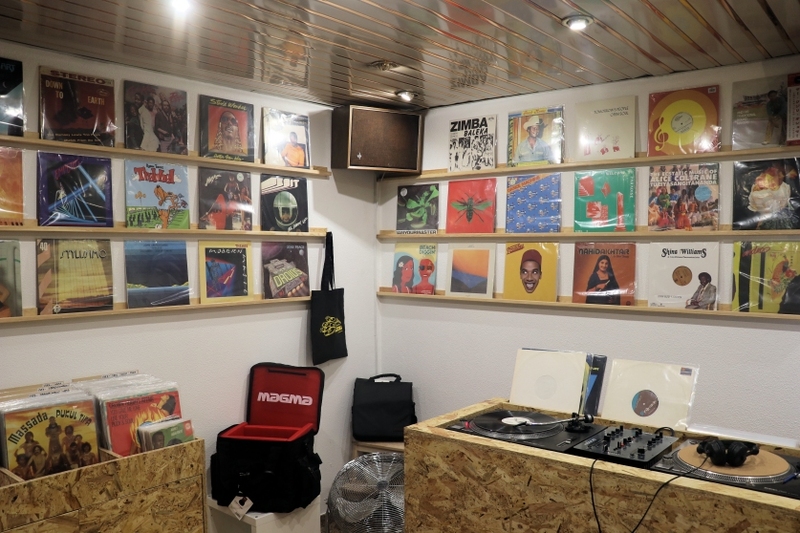 On a different note, Carbono has chosen to use this event's date to close the shop as a form of protest against the high tax rate applied in Portugal to records (23%), higher than the one applied to books (6%) or concert tickets (13%). 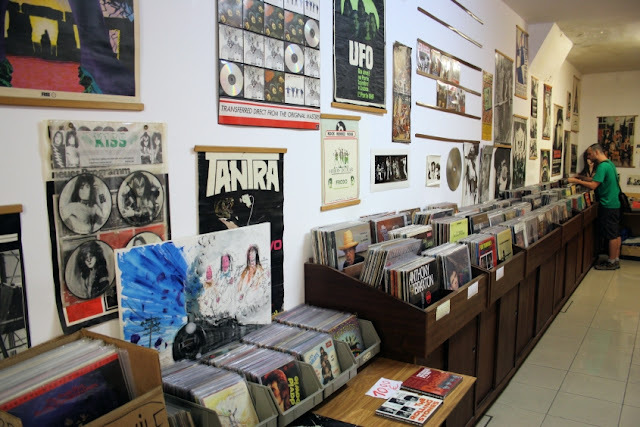 If you can, take a stand!